Tradition, entertainment and a ticket to this year’s biggest game are on offer for the 2016 North Melbourne Grand Final Breakfast. With the AFL ruling to scrap the controversial, but time-honoured Grand Final Replay, there is no such doubt surrounding the 2016 North Melbourne Grand Final Breakfast. This year, the event will be celebrating 50 years and will be held at the Plenary at the Melbourne Convention and Exhibition Centre and will feature some exciting performances from some of Australia’s biggest musicians, as well as plenty of laughs from a host of TV favourites. In a long standing tradition, the Australian Prime Minister, Opposition Leader, AFL CEO and Chairman plus Grand Finalists’ presidents are all invited to form part of the morning’s entertainment with keynote speeches and interviews. 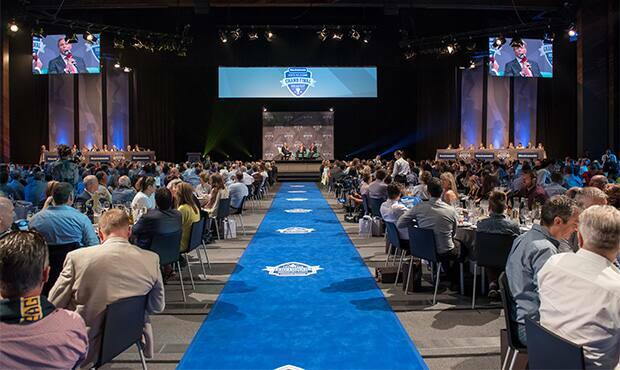 Guests will join a host of VIPs, sporting royalty, celebrities and politicians in an unforgettable start to the big day and secure their seat at the 2016 Toyota AFL Grand Final. North Melbourne CEO & Managing Director Carl Dilena encouraged all footy fans to be part of a Grand Final tradition that dates back to 1967. 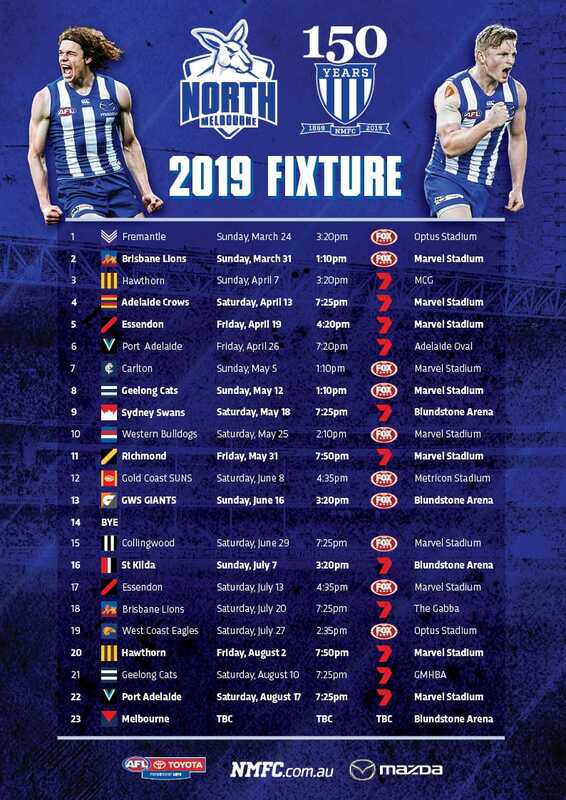 “Each and every year the tradition of the North Melbourne Grand Final Breakfast grows and gets better and better,” Mr Dilena said. Breakfast only tickets are also available to purchase.